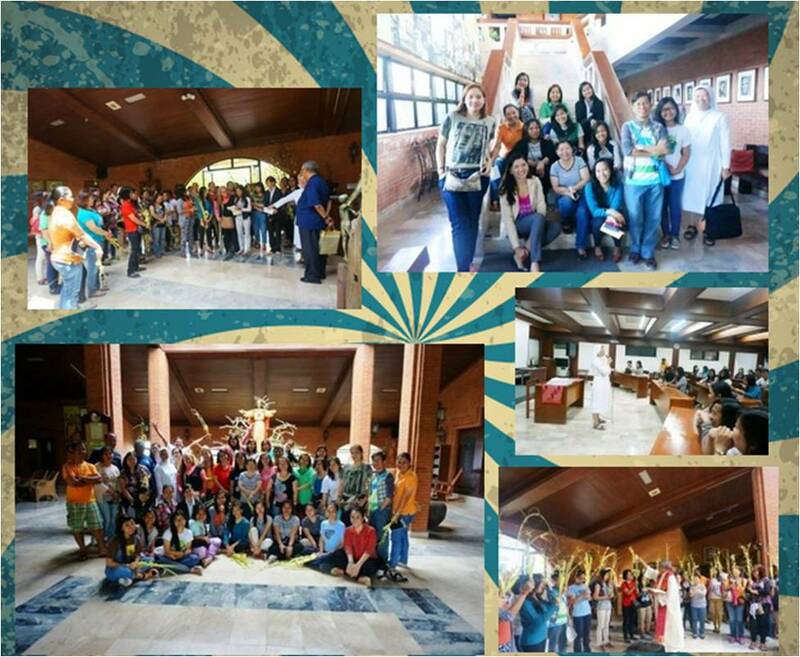 In time for the observance of the Holy Week, 42 VIDES volunteers took a break from their busy schedule to join the Annual VIDES Spiritual Retreat held last March 28 to 29 at the Don Bosco Retreat House in Nasugbu, Batangas. 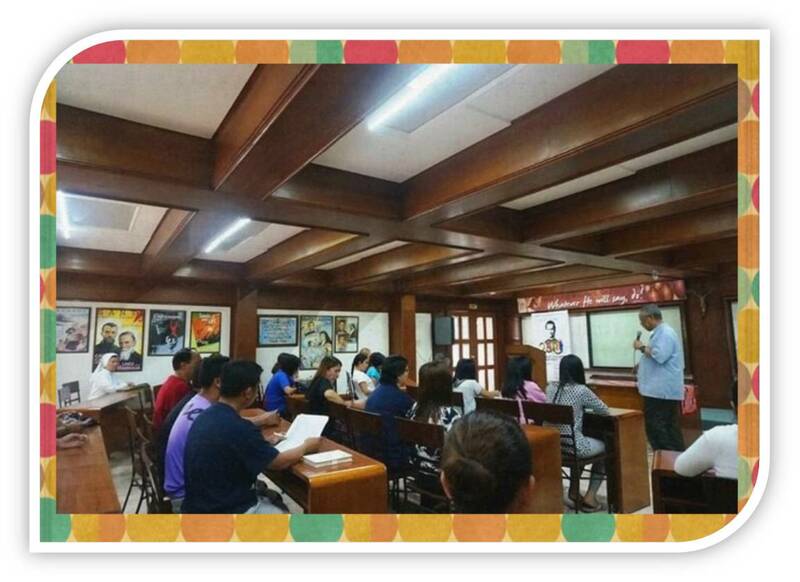 The two-day retreat, which was facilitated by Reverend Father Renato "Mols" Molina, SDB, gave the volunteers the much-needed opportunity to reflect on how they can further strengthen their relationship with God and how they can become more effective bearers of His love and compassion, amidst the volatile, uncertain, complex, and ambiguous environment. Father Mols underscored the importance of having a vision, an understanding of what's going on, making plans, and having the agility or flexibility to adapt to the changing times. The volunteers also learned about the importance of readiness, of having humble strength, urgent patience, active attention, physical and mental discipline, and of having the skill to listen and engage in effective storytelling to reach out to others, especially to the youth. After two days of reflection, prayers, and getting to know each other better, the volunteers went home inspired and challenged, more than ever before, to "be the unwritten scriptures for the young people."